The E-Magnets 805 Bar Magnet has the following specifications:Length: 20mm. Diameter: 6mm.Shape: Cylindrical. 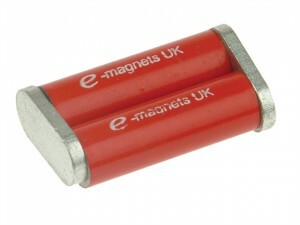 The E-Magnets 806 Bar Magnet has the following specifications: Length: 25mm. Diameter: 8mm. Shape: Cylindrical. 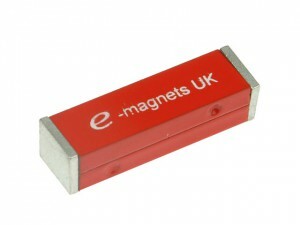 The E-Magnets 845 Bar Magnet has the following specifications: Length: 40mm. Width: 12.5mm. Thickness: 5mm.